Fed up with that dirty patio? 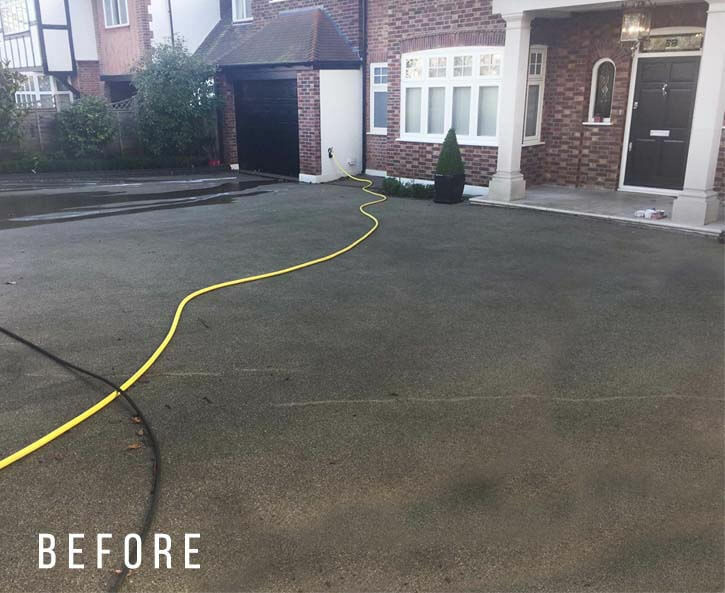 Bought a jet wash and tried yourself, then after hours of work you haven’t got the results you expected? Paid the gardener to have ago and he turns up with a machine the same as yours? 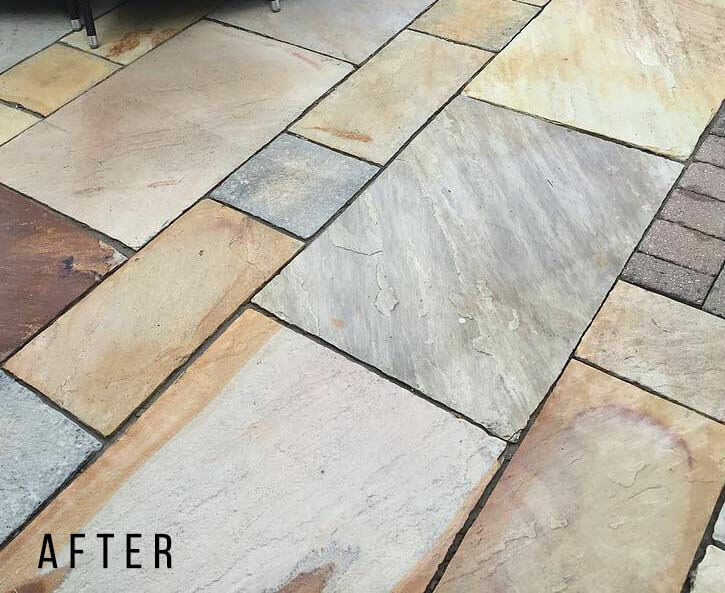 For the best patio cleaning service in Woodford, you need Premierclean: we can clean and renovate your patio and garden walls back to new. FOR AN INSTANT QUOTE please message us with pictures of the area to be cleaned. Please complete the form below & our expert will get back to you. Our service in Woodford is second to none: We use the best available van mounted hot water machines (up to 150°C), Flat surface cleaners, the latest techniques and chemicals to remove Moss, Algae, Chewing Gum, Paint, Graffiti, Stains, Oil, Grease, black spot from Indian Lime stone, and Rust from homes in Woodford. 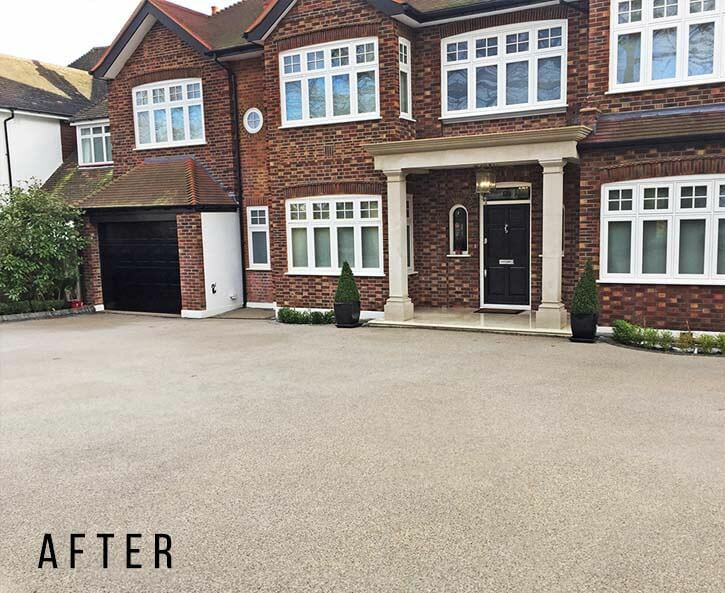 We can then apply a sealing coat to the surface, using the best available sealers. We also offer a ‘Soft Wash’ service for more delicate and fragile surfaces. We also offer a ‘Soft Wash’ service for more delicate and fragile surfaces. For Decking and wooden surfaces we use the best products from Owatrol. Because we use the best machinery the average Patio will be cleaned in a couple of hours. 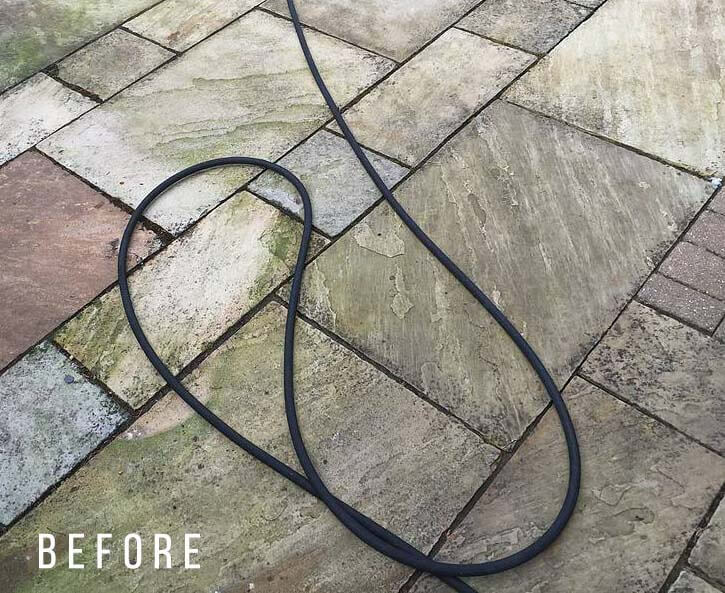 You do not have to wait at home while we do the work, as everything we need to clean your patio, driveway, building is self-contained in our vans. We do not need to enter you home to use your power and in many cases we do not need to use your water if a pavement standpipe point is available, as we are licensed by Affinity Water to use them. Black spots removed from Indian sandstone. Imprinted concrete re-coloured and sealed. Specialist cleaning of resin set stone surfaces. The team are Friendly and Trustworthy, Fast and Efficient, Fully trained & City & Guilds Accredited, Fully insured and Health & Safety compliant.